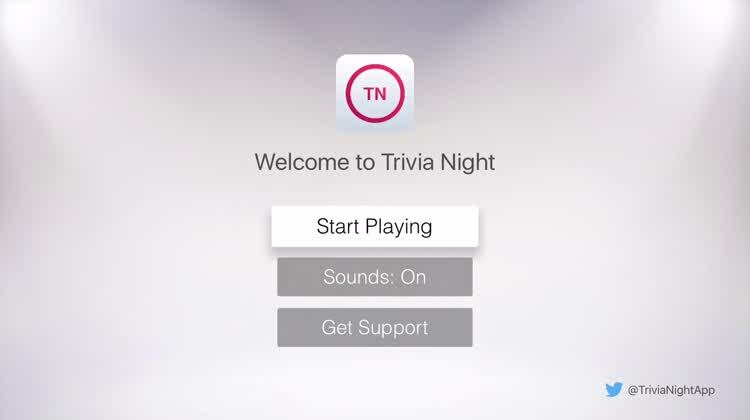 Trivia Night is a multiplayer quiz game for your Apple TV. 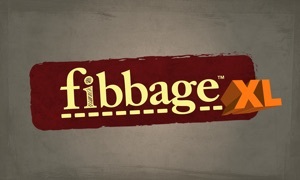 The players use their own iOS devices to participate, answering questions from such categories as Film & TV, Sports, Literature, and General Knowledge. The iOS companion app runs on all iOS devices, including iPhones, iPads, and iPod touch devices. 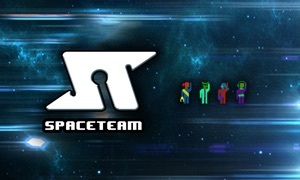 Just start the Apple TV app, get your friends to download the companion, and let the trivia party begin. What’s Your Flavor? Choose from categories like Film & TV, Sports, Literature, Science, and General Knowledge. There are lots of questions from each category. Winner Winner. Race your opponents to get to the finish mark first and you’ll be the winner. 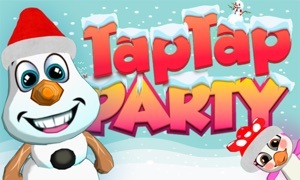 Before the game starts you can choose to play up to 10, 20, or 30 points. If you've ever seen or been a part of those trivia games in sports bars where players press a button on a handheld device to give their answer, that's what Trivia Night is. 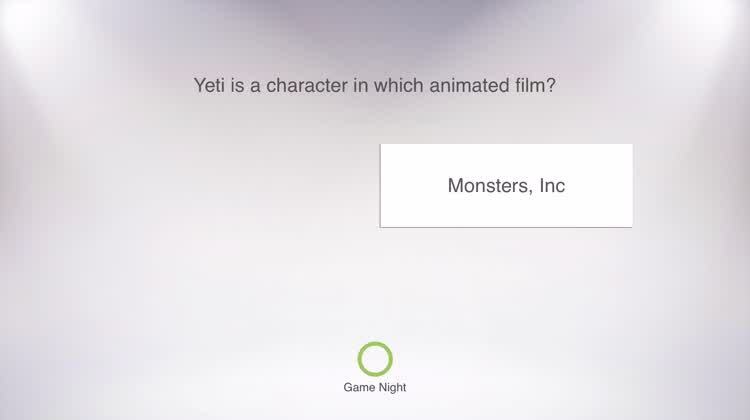 The only difference is, this game is played on your Apple TV, with you and your friends using your iOS devices to weigh in with the (hopefully) correct answer. It includes questions from such categories as General Knowledge, Literature, Film &amp; TV, and Sports. The graphics are simple but well conceived, keeping the focus on thinking about the right answer to the question. There are a wide variety of trivia topics to challenge you, with plenty of questions that will keep you coming back for more. The interaction between iOS devices and the Apple TV makes it a breeze to play with several people. 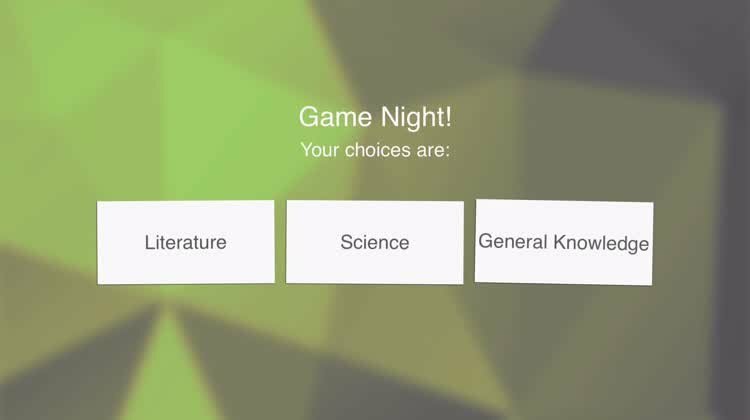 Trivia Night is a multiplayer quiz game for your Apple TV. 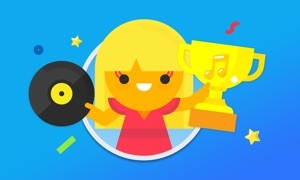 Players all use their own iOS and Internet-enabled devices (phones, laptops, desktops) to take part in the quiz, answering questions from categories such as Film & TV, Sports, Literature and General Knowledge. Just start up the Apple TV app, get your friends to download the free iOS app or visit tnight.tv, then find out who knows the most trivia!